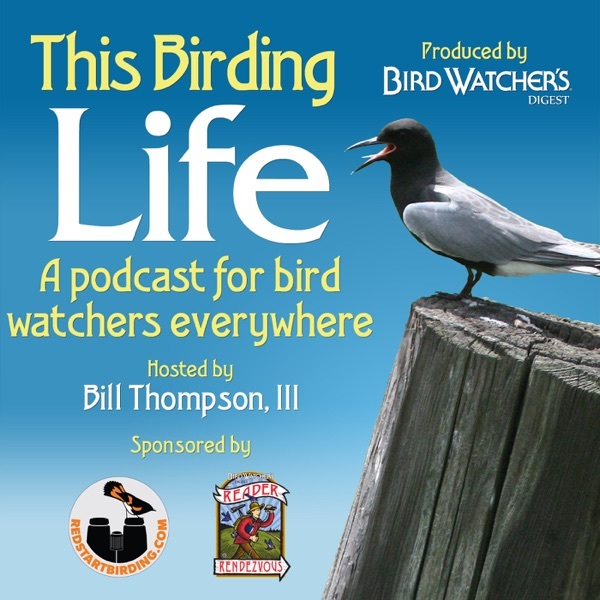 This Birding Life is a podcast from the folks at Bird Watcher’s Digest. And like the magazine’s content, the topics covered by This Birding Life range far and wide, from the backyard to the tropics, from bird feeding to bird chasing, from authors reading from their books to birders talking about their “spark” bird. This Birding Life is guaranteed to make you think, laugh, and want to spend more time out there with the birds. It’s all about this wonderful hobby we share: watching and enjoying wild birds. Welcome to This Birding Life! Episode 23: The Big Sit!